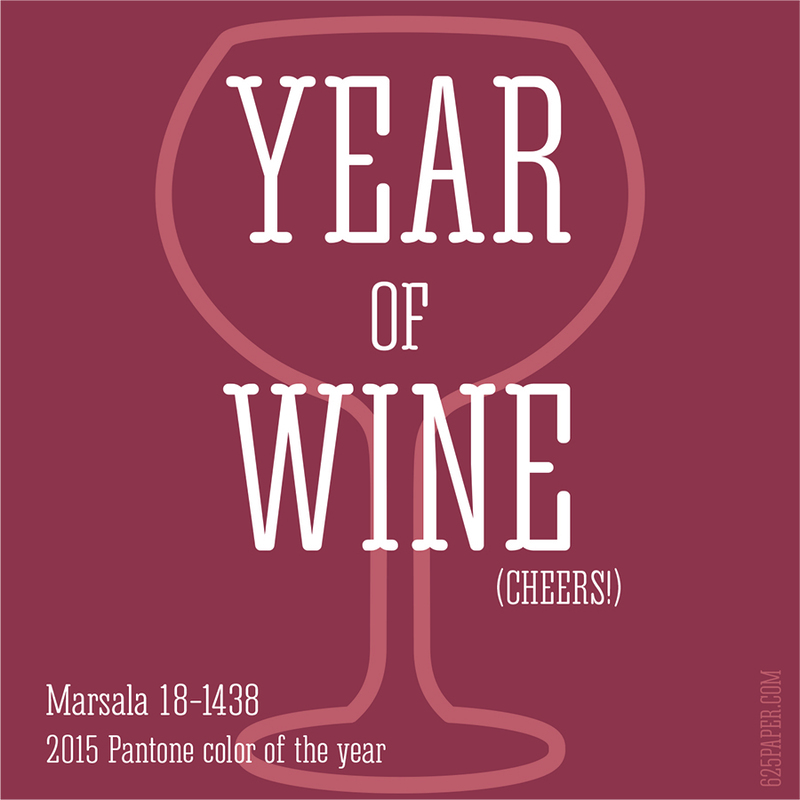 2015 will be the Year of the Wine according to Pantone’s color of the year choice, just announced this week. Or maybe after days of color scrutiny – and a few too many Noir’s – a Pantone color expert spilled a glass of wine on the boardroom carpet, and the team was like “That’s it! !” 2015 — the year of spilled wine.